 This 100% Cotton Mama Needs Coffee T-shirt is perfect for the mama in your family! Example shown in Black. Multiple sizes and colors available. 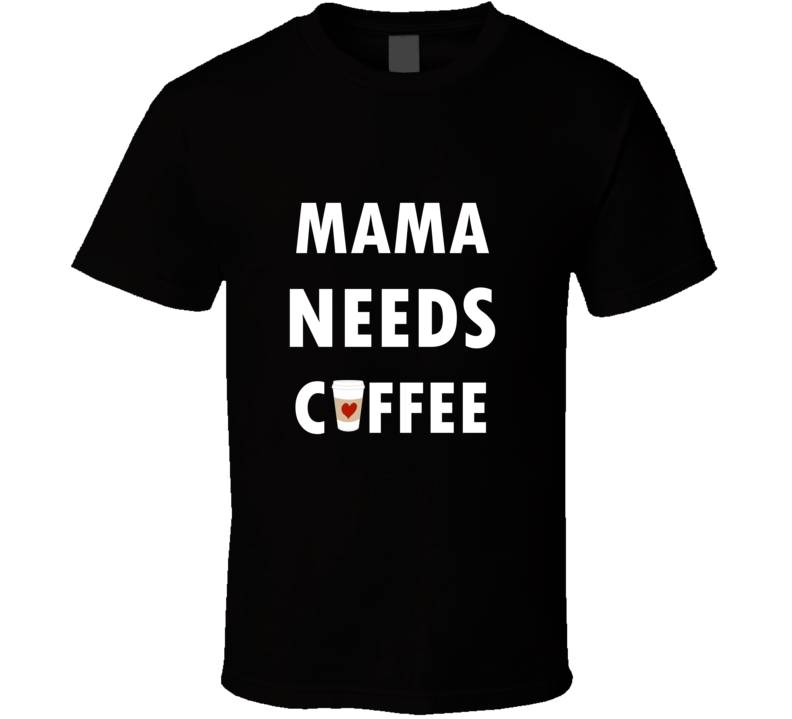 Available in multiple sizes and colors.